In this special restorative and sound healing fusion class, participants will relax in gentle yet full and deep stretching poses. 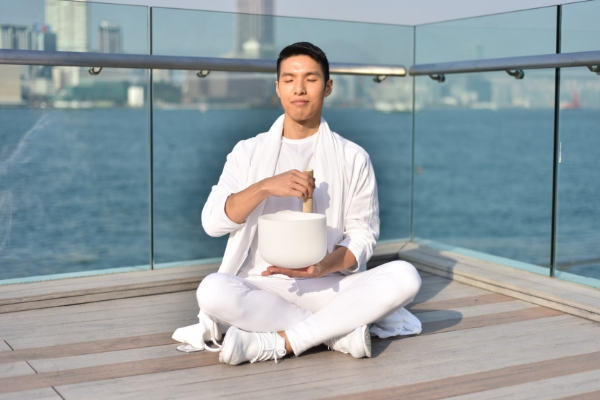 The sound vibration of the crystal singing bowls will help you to release tension deep inside the body and ease the mind. It is a therapeutic and meditative practice that helps you to connect with the divinity within yourself. This is also a healing and recuperative experience that can balance chakra energy, improve circulation, sleep quality and productivity.